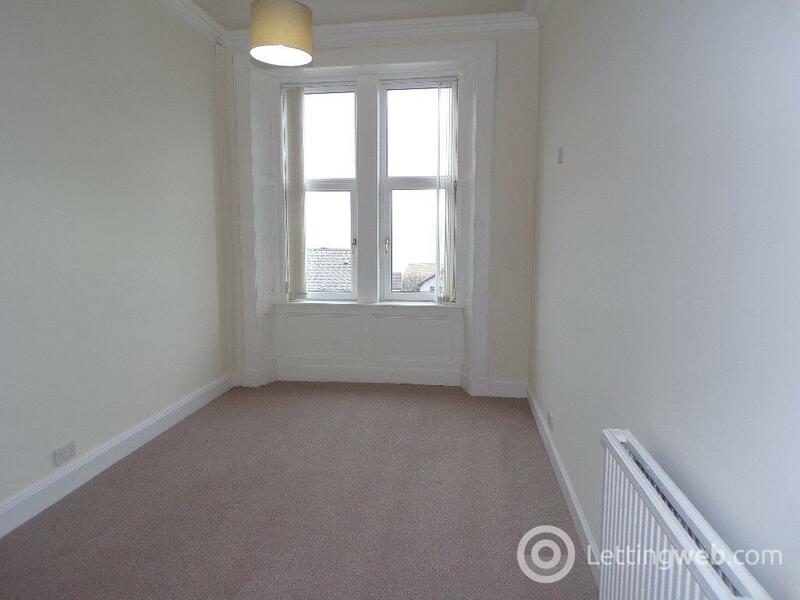 Rentahome are pleased to bring to the rental market this newly refurbished, spacious 1 bedroom + Box room 1st Floor Flat in the quiet location of Kirn, Dunoon. 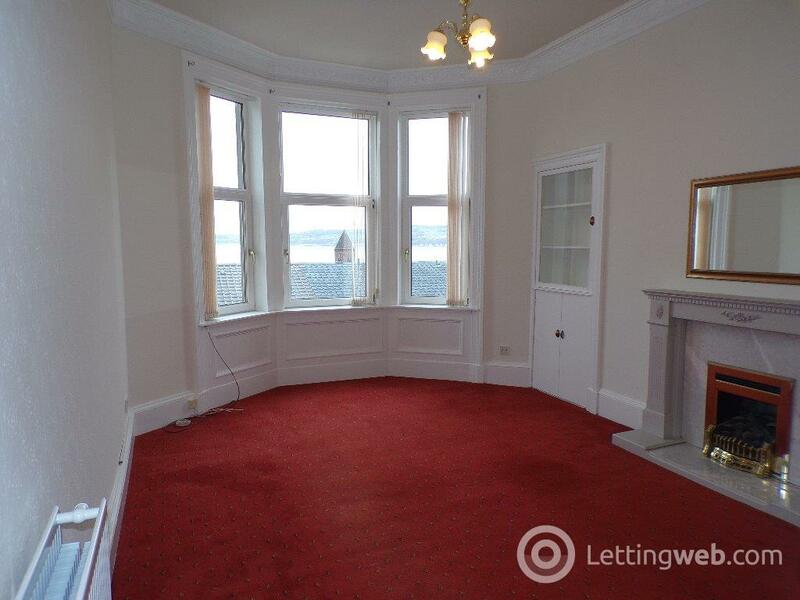 Rentahome are pleased to bring to the rental market this spacious 1 bedroom + Box room 1st Floor Flat in the quiet location of Kirn,Dunoon. 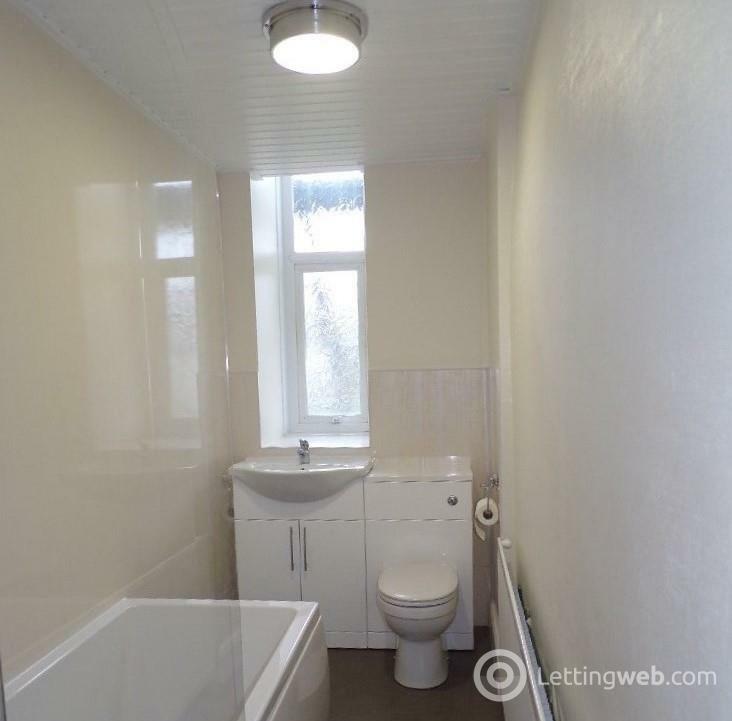 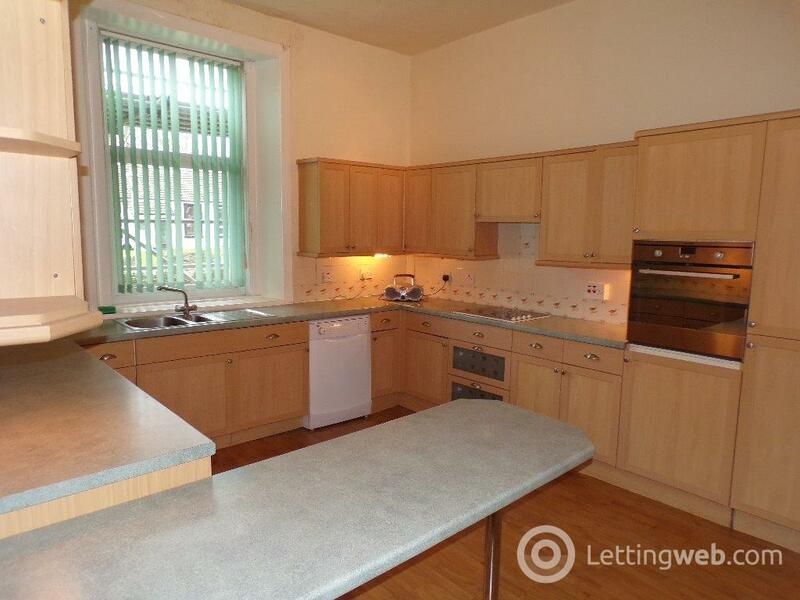 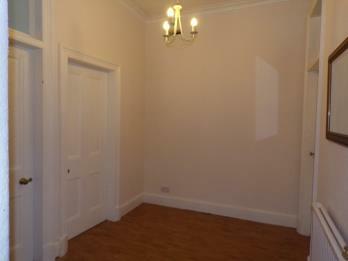 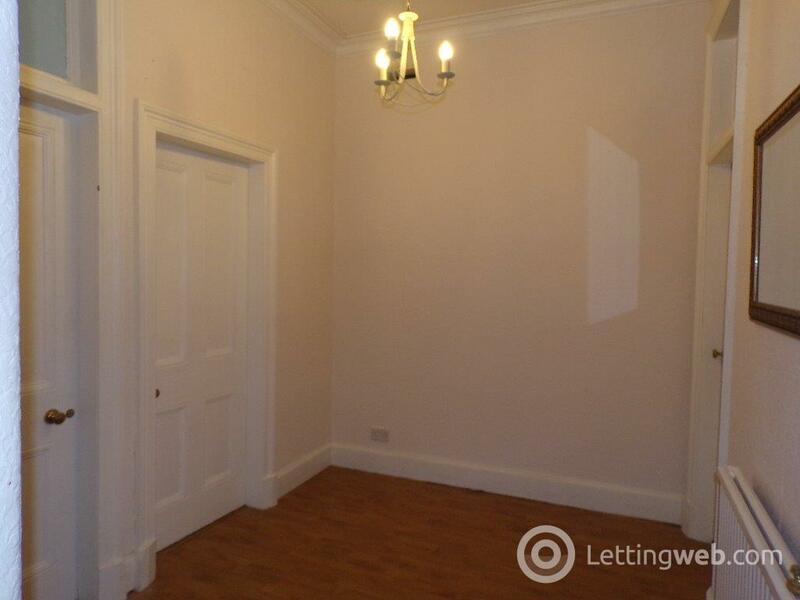 This newly refurbished property consists of a spacious livingroom and kitchen, with white goods. The main bedroom boasts stunning views across the Clyde, and box room has a bed and shelving installed. This property also has a shared garden to the rear. EPC rating: C. Landlord Registration Number: 178679/130/04150.